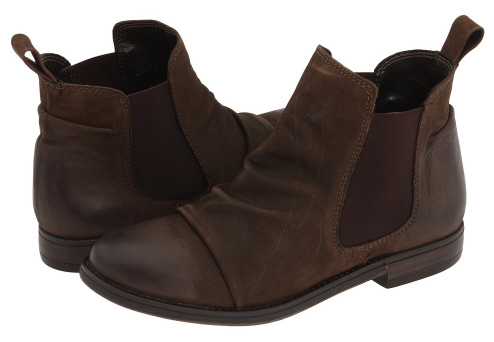 Steve Madden’s Londunn boots are comfortable, durable, and versatile but most importantly, they are fashionable! The side paneling allows for quick on-and-off access while the distressed leather enhances the ruggedness. Rock em’ with your fav leggings or jeans… James Dean would be proud! Available at both Steve Madden and Zappos for $109.95.